Pokémon comics based on the original Game Boy games... not the TV series! POKéMON ADVENTURES includes all the Gym Leaders, places, and opponents from the game. There’s plenty of action as trainers named Red and Blue explore forests, jungles, cities, and caves in search of Pokémon and excitement. But can they foil the schemes of Team Rocket, a mysterious group of villains who want to use Pokémon for evil? 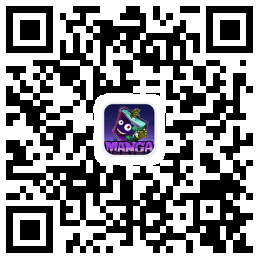 Dear users, According to the requirement of the Copyright Party of Pocket Monster Special , we have removed all content or links related to Pocket Monster Special. If you like this comic,Please buy books or magazines to enjoy it.